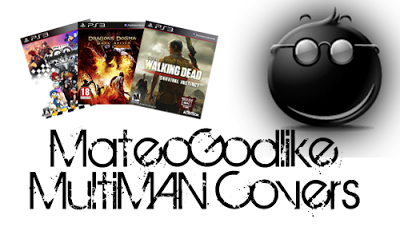 Today I have made some MultiMAN Covers to fill the voids that are left. Check out the release notes and the download link provided below. *Note New Game comes new covers.